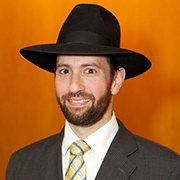 Rabbi Noam Abramchik has been a Rosh Yeshiva at PTI since its inception in 2003. 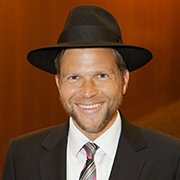 He is a graduate of Touro College in New York, holding a Bachelor’s Degree in Business Management, and received his Ordination from the Rabbinical Seminary of America. At R.S.A., he was active in outreach and youth programming, including directing a large NCSY chapter in Queens, New York. For over a decade, Rabbi Abramchik has served PTI in a multitude of positions. He is responsible for the administration of the High School and is the director of fundraising at PTI. In addition, Rabbi Abramchik teaches a High School level Iyun Shiur and gives Shmuezzin and Vaadim to the Beis Medrash Talmidim. Rabbi Abramchik’s wife, Rivka, is a professional educator and administrator and they have two children, Yehudah Melech and Michal. Rabbi Kamin came to PTI to serve as Rosh Yeshiva in 2006. He received his Ordination from the Rabbinical Seminary of America. 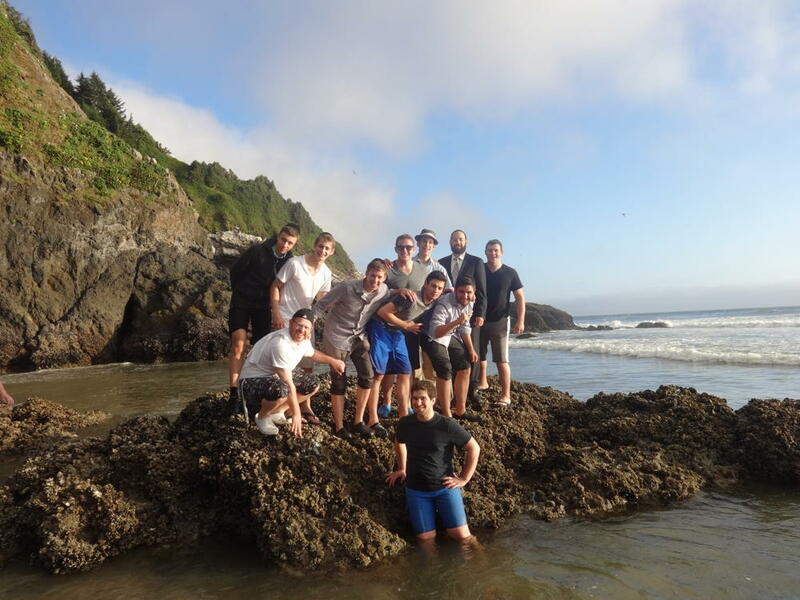 Before coming to Vancouver, Rabbi Kamin’s leadership qualities and expertise in Talmudic study brought him to the position of Rosh Yeshiva at the Mesivta of Roslyn – Josef Grunberg Torah Academy. 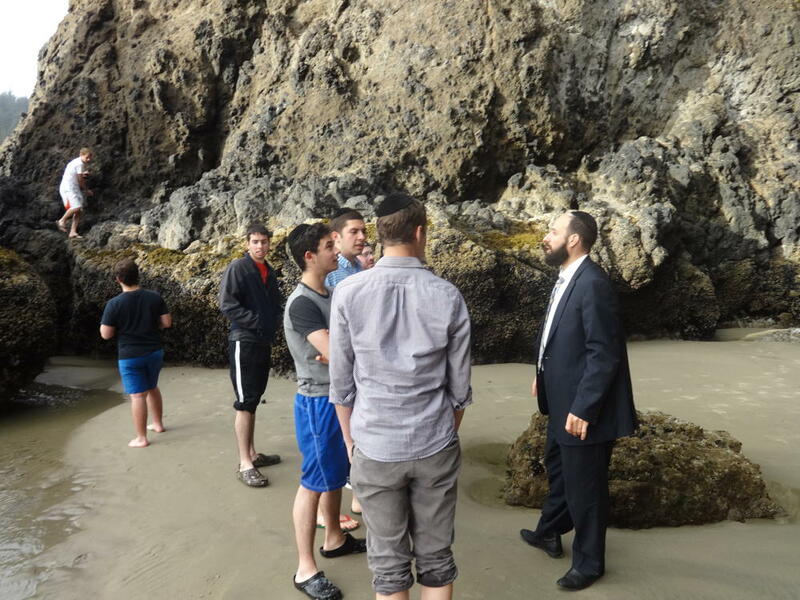 While teaching high school and Beis Medrash classes there, he became known for his enthusiasm, concern for each student and love of sharing Torah values. 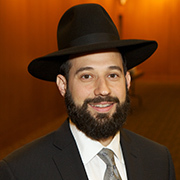 Rabbi Kamin’s broad experience includes developing outreach programs for public school children, teaching Gemara at the Mesivta of Forest Hills, and serving as a guest lecturer in several Synagogues in Queens and Long Island, NY. 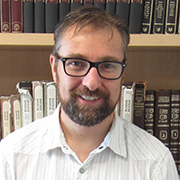 Throughout his time at PTI, Rabbi Kamin has become known for his desire for excellence and constant growth in Torah and Mussar. These traits are passed down to his Talmidim, who value him for both his erudition and his ability to communicate effectively. He currently teaches two Iyun Shiurim, delivers weekly Mussar Chaburos to the Beis Medrash and is responsible for the administration of the Beis Medrash Program. Rabbi Kamin’s wife, Rochel, is an Occupational therapist, and is the director of Vancouver Occupational Therapy For Kids. Rabbi Meltzer joined PTI in 2004, after receiving his Ordination from the Rabbinical Seminary of America. 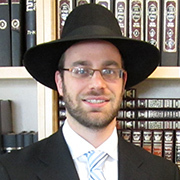 Concurrently, Rabbi Meltzer earned a Bachelor’s Degree in accounting from Touro College, and passed the CPA exam. Rabbi Meltzer’s dynamic teaching skills were honed by his 5 years as an advisor for the Bronx Chapter of NCSY, and he is known for the care and concern he shows for each and everyone of his students. In 2000, Rabbi Meltzer was appointed coordinator of Torah U’mesora’s Hemshech Program in Queens, NY. At PTI, Rabbi Meltzer teaches Halacha, Chumash and Gemara to the High School, and is also involved with the Beis Medrash Program. Rabbi Meltzer’s wife, Shira, is a Speech Language Pathologist, and presently runs her own private practice. 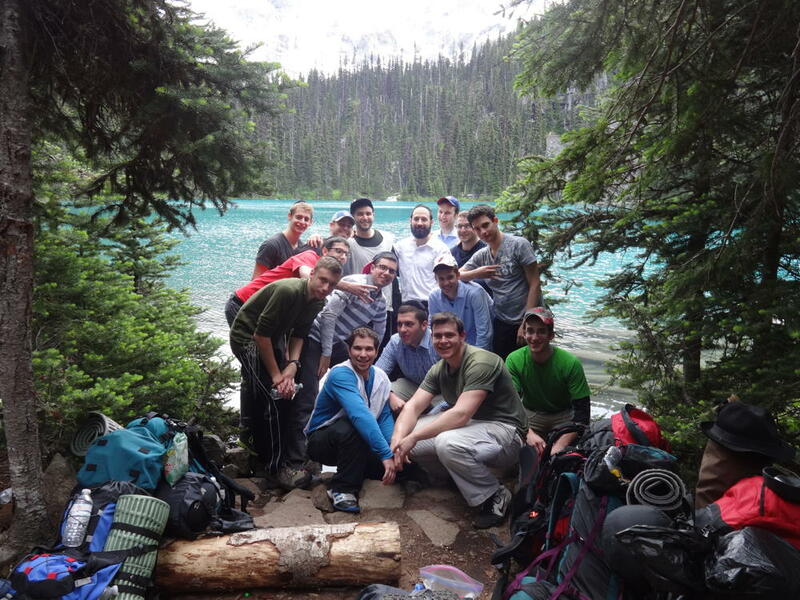 The Meltzers and their six children are excited to be able to continue on their path of spreading Torah in Vancouver. Rabbi Spector came to PTI in 2014. He received his Ordination from the Rabbinical Seminary of America, Yeshiva Chofetz Chaim. 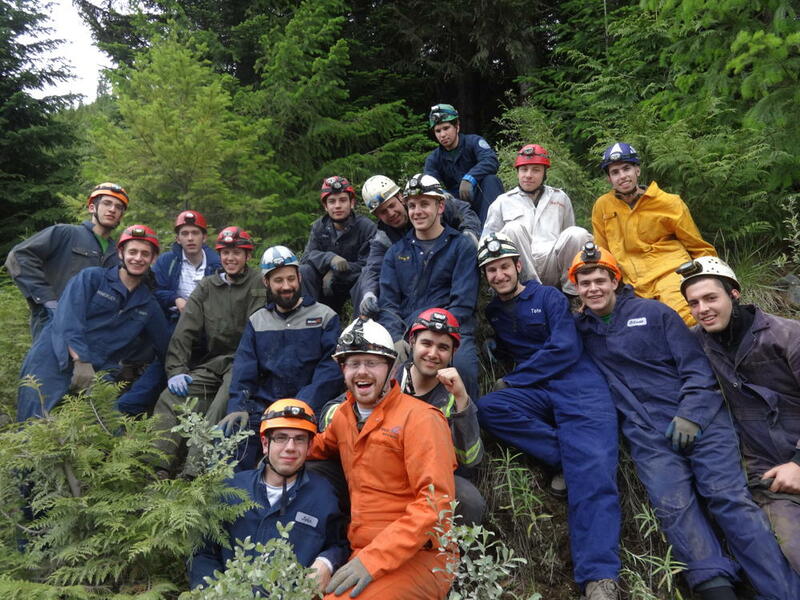 Rabbi Spector spent the following year as a teaching assistant in the Rosh Hayeshiva’s Shiur at R.S.A., where he used his warmth and excitement to guide the Talmidim in their studies. Additionally, he gave an early morning Talmud class to community members. After joining PTI, Rabbi Spector immediately began to strengthen the Bais Medrash Program by teaching Iyun Shiurim and providing personal guidance to his Talmidim during Sedarim. Also, Rabbi Spector teaches a Gemara class in our High School. He is known for being a calm and approachable Rabbi, and can be frequently seen surrounded by a group of his students. Rabbi Spector and his wife Bracha are delighted to join the vibrant Vancouver community, and be a part of the enrichment of Torah in our city. Mr. Colin Cameron returns to PTI as Principal of General Studies after teaching English Language Arts for many years at PTI. He earned a Bachelor of Arts and a Bachelor of Education from the University of Victoria and has recently returned to Vancouver Island and now resides in Duncan, BC with his wife and two children. 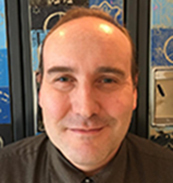 As well as teaching at PTI, Mr. Cameron has experience as an instructor at Selkirk College in Castlegar, BC from 1999-2002 in the Faculty of Business Entrepreneurship and Technology and the Faculty of Renewable Resources. He also developed and administrated the Surfing Seniors Program at West Richmond Community Centre, and taught at Queen Margaret’s School and Sunrise Waldorf School. Prior to 1998, he worked in the computer applications industry. He is a member of the Golden Key Honours Society. Mr. Cameron loves the outdoors and can be found sea kayaking, camping, ski touring, climbing, or mountain biking on any given weekend. In recent years he has completed many marathons and ultra-marathons. 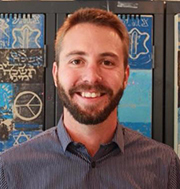 Mr. Ackermann graduated from the University of British Columbia with a Bachelor of Science degree, majoring in Chemistry and a minor in Political Science, and a Bachelor of Education degree. He is passionate about the role of science in modern society and draws inspiration and classroom lessons from the daily events around us. 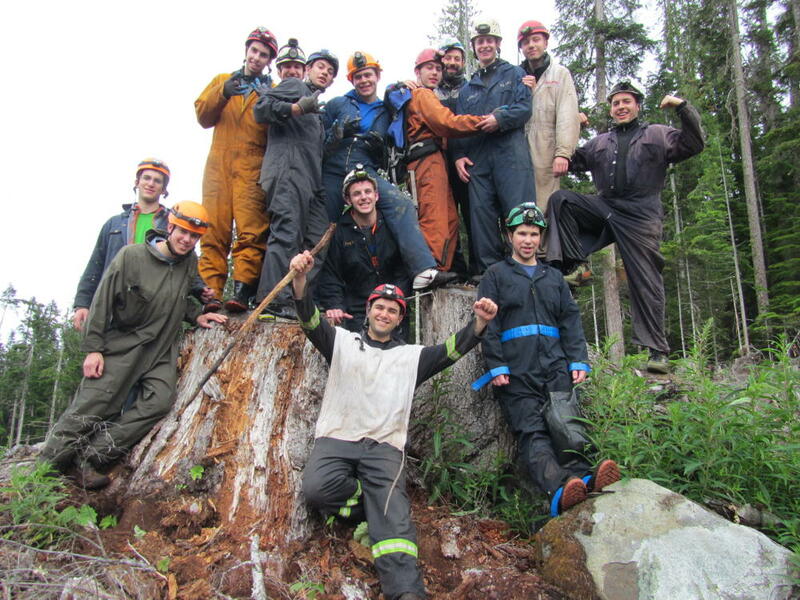 Mr. Ackermann worked for over a year at Science World British Columbia, developing both the Science workshop curriculum and activities and facilitating scientific inquiry with thousands of adults and children. He has also volunteered as a science fair mentor and judge at a public school and with UBC’s extensive “Let’s Talk Science” public outreach program. Mr. Ackerman hopes to inspire students to think critically about problem-solving and to examine events around them, looking for causes and solutions. Mr. Tsoi received his B.Sc. and B.Ed. degrees from Saskatchewan and started his teaching career in the early 80’s. 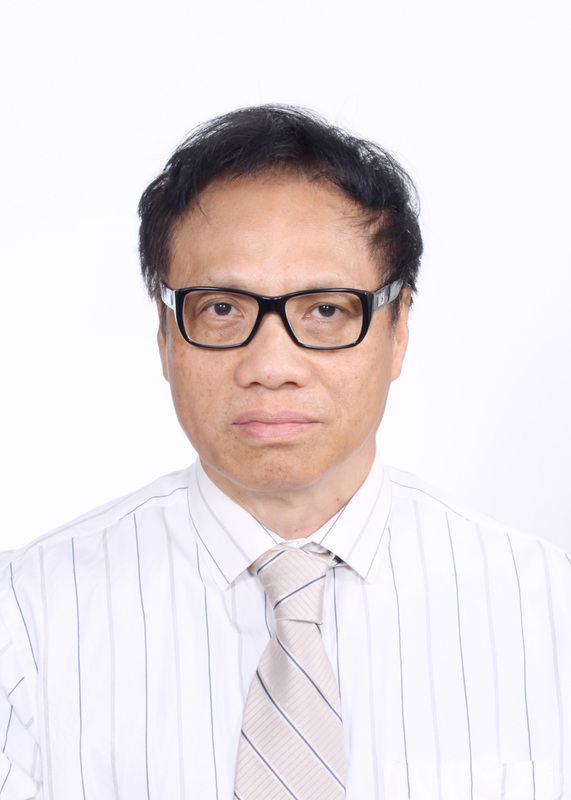 With over 30 years of teaching experience in Saskatchewan, Hong Kong and 25 years in British Columbia, Mr. Tsoi is well-versed in classroom instruction, especially in Mathematics. Mr. Tsoi enjoys hiking and daily jogging. He tries to make Mathematics interesting and fun for students and especially enjoys helping students learn the steps of problem-solving, including an understanding of the importance of Math in daily life and careers. Mr. Mills holds a degree in Social Studies and Geography from McMaster University and a Bachelor of Education degree from UBC. He has lived in Vancouver since 2011, except for time spent in Melbourne, Australia where he traveled extensively and taught high school classes. Originally from Southern Ontario, Mr. Mills is passionate about history, learning and working with high school students. He is committed to meeting the needs of students and to creating positive relationships with and between students. Mr. Mills has been involved in coaching sports teams; something he hopes will prove invaluable as he guides our boys on the basketball court. 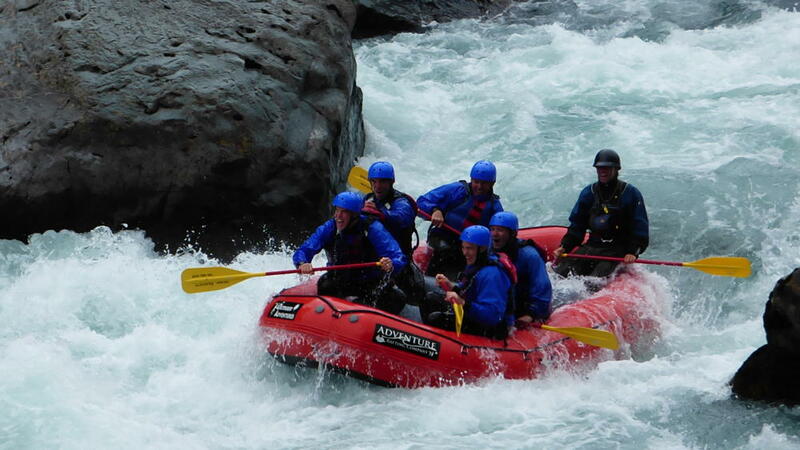 Mr. Mills enjoys outdoor activities, including snowboarding, tenting and hiking on the North Shore. Alongside cooking, Mr. Mills enjoys meeting and learning with new people and is very excited to be working with our high school students and faculty. 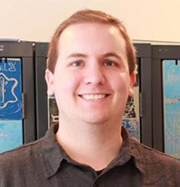 Mr. Shaw holds a Bachelor of Arts degree, with majors in English and History, and a Bachelor of Education degree, from the University of British Columbia. His passions for both literature and history have fuelled his world travels and influenced subsequent experiences which collectively inspire his classroom lessons. While working in the English Department at the University of British Columbia, Mr. Shaw contributed to the Dictionary of Canadianisms on Historical Principles. 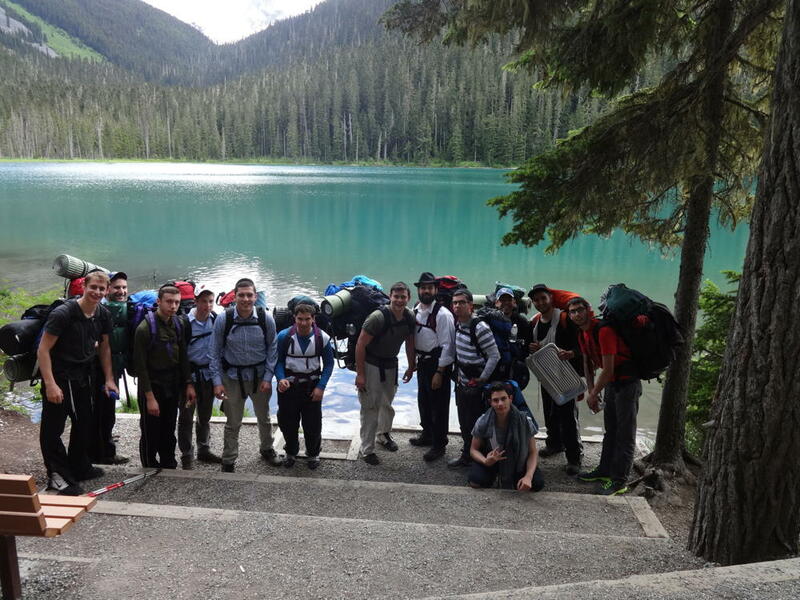 He has also volunteered with UBC Trek outreach program for several years, providing after-school tutoring at various high schools in Vancouver. 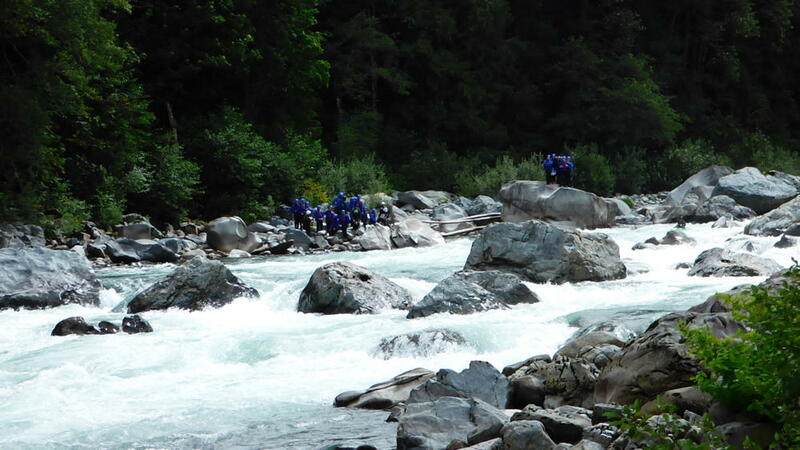 Mr. Shaw also holds technical certification in Digital Design and Filmmaking from the Vancouver Film School. He has worked in the local film, web, and health care industries in both creative and administrative capacities. His gleaned knowledge has been put to practice in his own entrepreneurial endeavours. 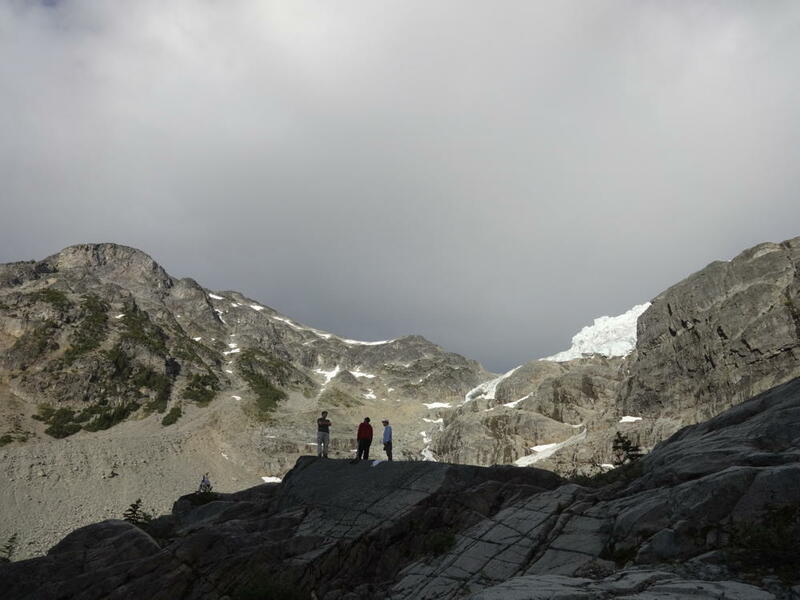 Mr. Shaw is a born and raised Vancouverite who enjoys a myriad of hobbies and pursuits including skiing, cooking, and camping and scuba diving, some of which have influenced his travels. Mr. Shaw is very enthusiastic about teaching Language Arts and is excited about imparting that ardour to our students.